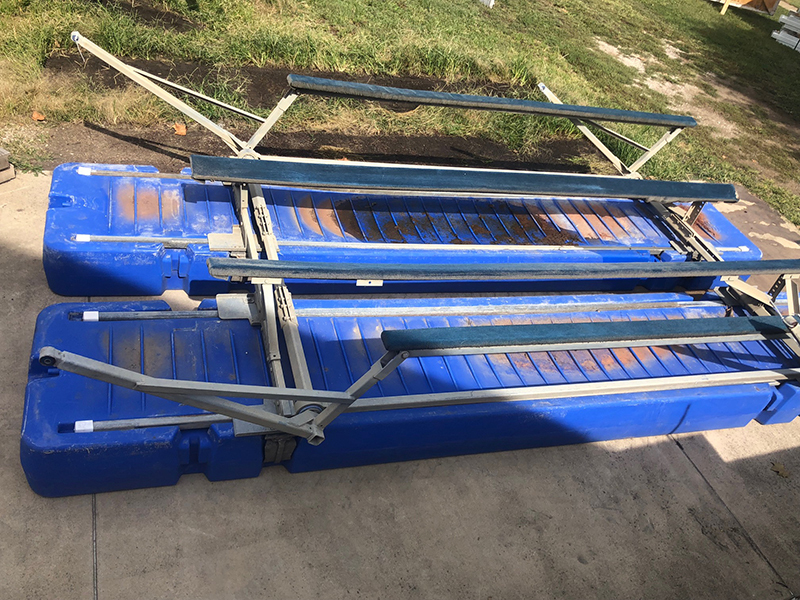 With the ongoing changes in the boating industry, there is often the need to change or upgrade your boat dock and boat lift. Throughout the year JLS Marine, Inc. has used boat docks and boat lifts and demo boat docks and lifts available. We gladly accept trade-ins, consignments, or will also buy used boat docks and boat lifts without a new boat dock or boat lift purchase. We keep a prospective buyers list to help match customer requests with products that are available for sale. So, whether you are buying or selling a boat dock or boat lift, contact JLS Marine, Inc. The majority of our used Cable or Hydraulic Lift inventory is Hewitt, Shore Station, Shore Master, Sunstream, Great Lakes Lift or Floe. 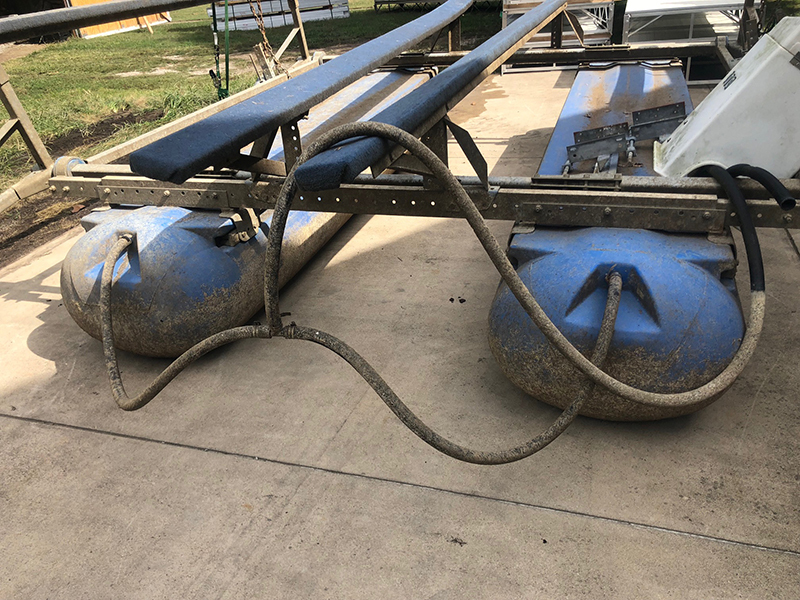 The majority of our used floating lift inventory is Poly lift, Roto Lift, Galva Lift, Ozark Boat Lifts, HydroHoist, and Econo Lift.